One Dish at a Time! We only take you to places popular with locals! 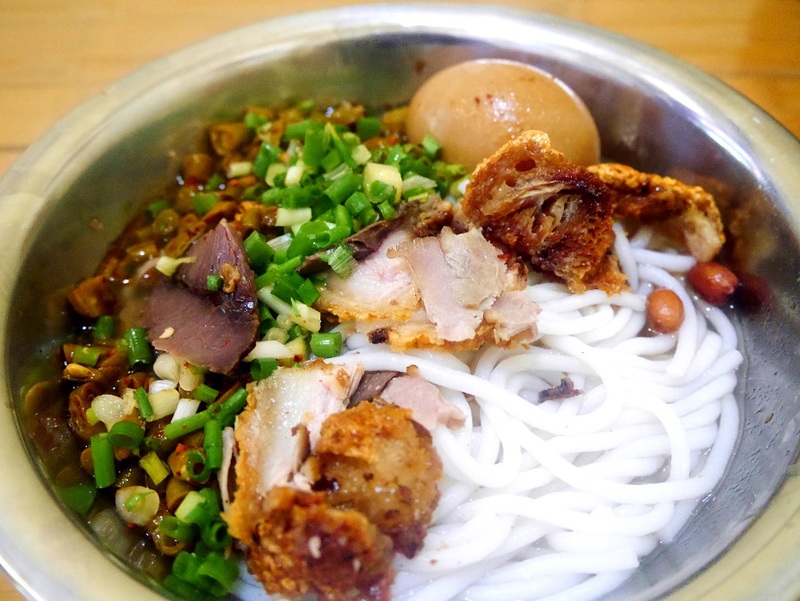 ​Eat your way off the beaten track at different eateries, vendors and restaurant in Guilin City. During this unique food tour, we taste authentic flavors and discover hidden gems in Guilin city's diverse food scene. Along with tasting some delicious dishes, you will also experience traditional Chinese food culture and get an understanding of Guilin's history. Everything is included and we welcome you to join us for a delicious dive into Guilin food! Get away from the standard tourist restaurants and eat your way off the beaten track! ​We carefully hand-pick, taste, test,and re-check food stop to ensure top quality! We focus on timely value with our various tastings to maximize your Guilin visit! Interested in Eating with Us?